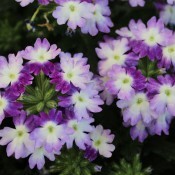 Tried & True Verbenas earn top marks because of the wide range of colours available from intense jewel tones to serene pastel hues. 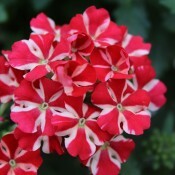 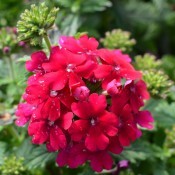 They are free flowering, trailing, and produce an abundance of colourful flower clusters. 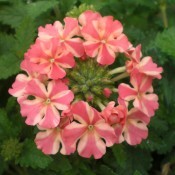 It is easy for gardeners to be creative because almost any kind of arrangement is possible. 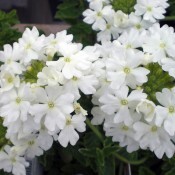 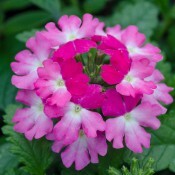 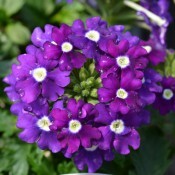 These Verbenas are exquisite in hanging baskets, mixed containers, window boxes, and patio displays. 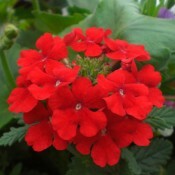 They are mildew resistant and they thrive in heat and full sun.